Keuka Lake Vineyards | Coeur Wine Co.
Keuka Lake Vineyards, owned by Mel Goldman, is a small estate winery that has earned a reputation as one of the elite producers in the Finger Lakes since Goldman started KLV in 1997. 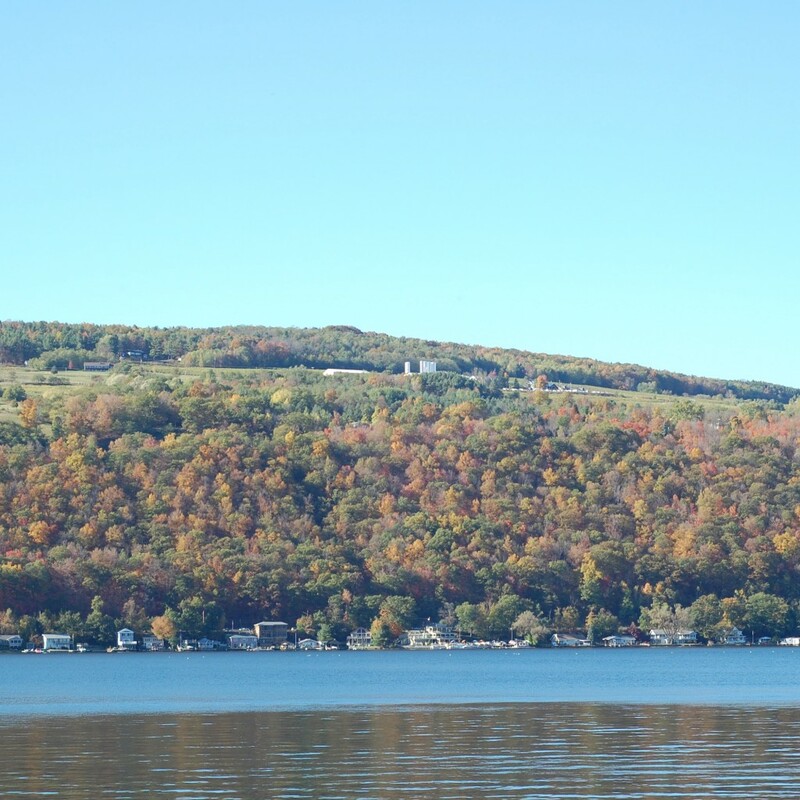 The estate controlled vineyards are situated on the southern slopes of Keuka Lake, the Y-shaped crooked lake, in the Finger Lakes region of Upstate New York. Keuka Lake Vineyards farms 53 acres of vines but cherry picks 20 acres for their own wines and sells the rest to neighboring wineries. 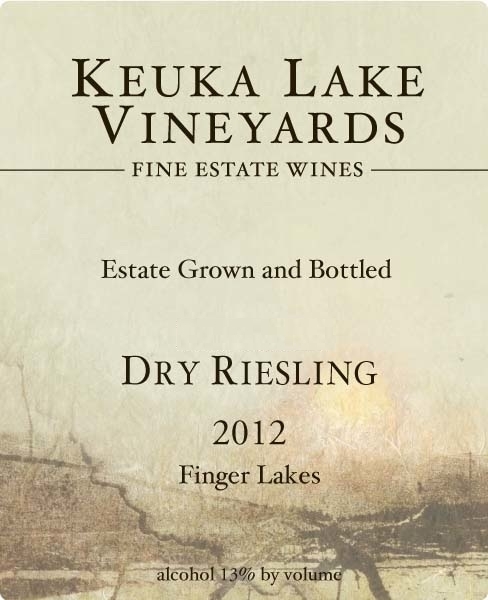 Keuka Lake Vineyard’s focus is on their four distinct single vineyard bottlings of dry Riesling, but they also produce a benchmark example of Vignoles as well as Cabernet Franc, Pinot Noir, and Leon Millot. While KLV’s efforts are essential, it is the depth and size of the Finger Lakes that makes grape growing in the climate of New York State even possible. The summer heat retained by the lakes lengthens the growing season and acts to moderate the extreme cold temperatures of the vineyards in the winter. 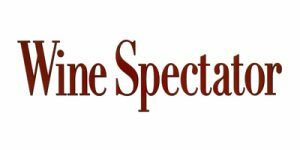 Come spring, the now frigid waters moderate the warming air temperatures, delaying bud break and lowering the risk of damage by frost. 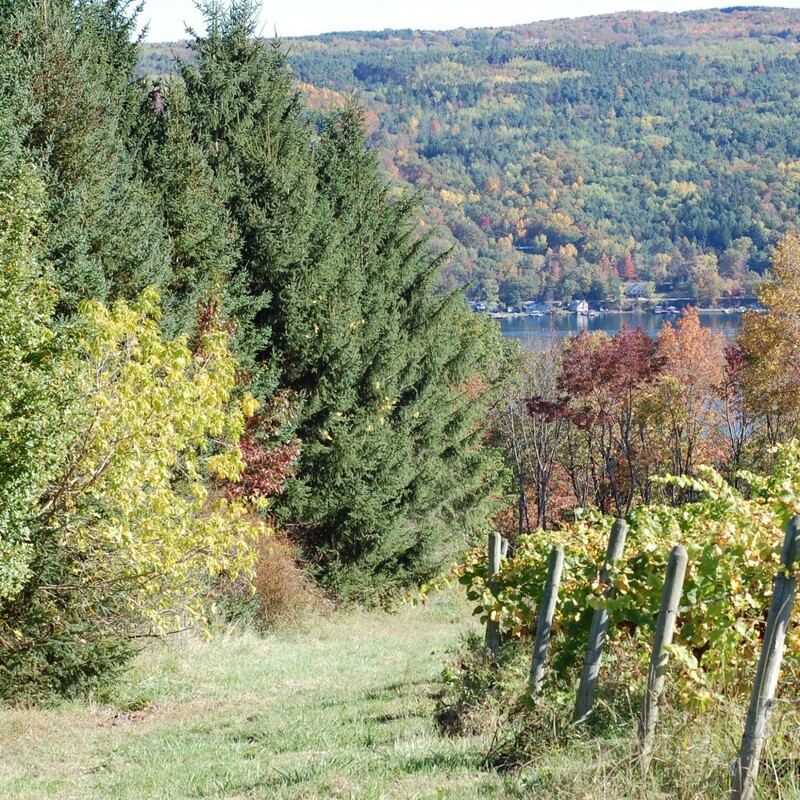 It is the interaction of this temperate climate with the soil and topography of the land surrounding Keuka Lake that gives these vineyard sites their unique terroir. 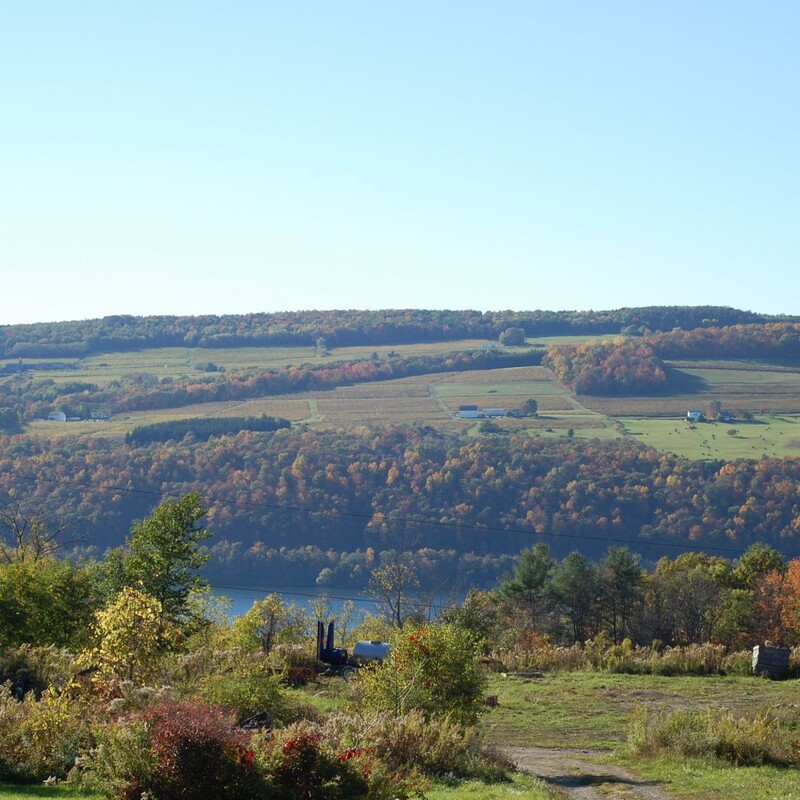 The glacial till topsoils (mixture of glacially laid rocks, sand, silt, and clay) deposited on the lower slopes above Keuka Lake provide for the water drainage that is essential for vine balance and health. 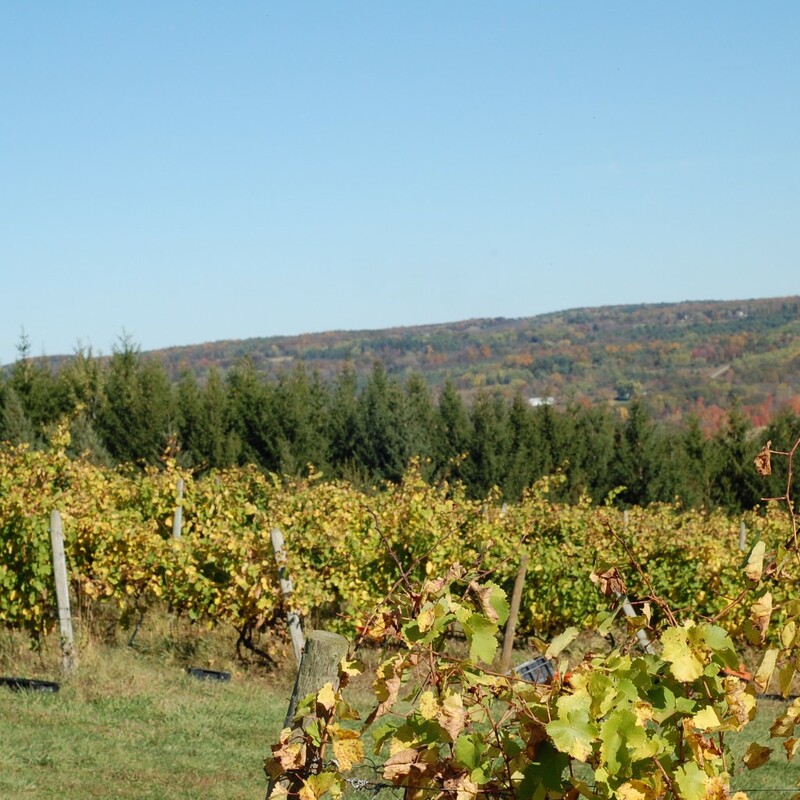 The subsoils are predominantly shale, which lends a distinct mineral edge to the wines. The slopes themselves allow crucial cold air drainage during the winter and maximize sun exposure over the growing season. Sustainable. This Cabernet Franc is sourced from Overlook Farms on the western slopes of Seneca Lake and is a site that consistently provides high-quality fruit every year. Fermented in small 1-ton bins at low temp with the cap punched down by hand twice daily to achieve gentle extraction of flavor and tannin. Aged in neutral French oak for 9 months then bottled with no fining. 118 cs produced. Sustainable. Sourced from 65% Evergreen Lek, 18% Eastside Upper, 17% Ernesto y Lucie vyds. Glacial till mixed with sandy loam over shale soils. 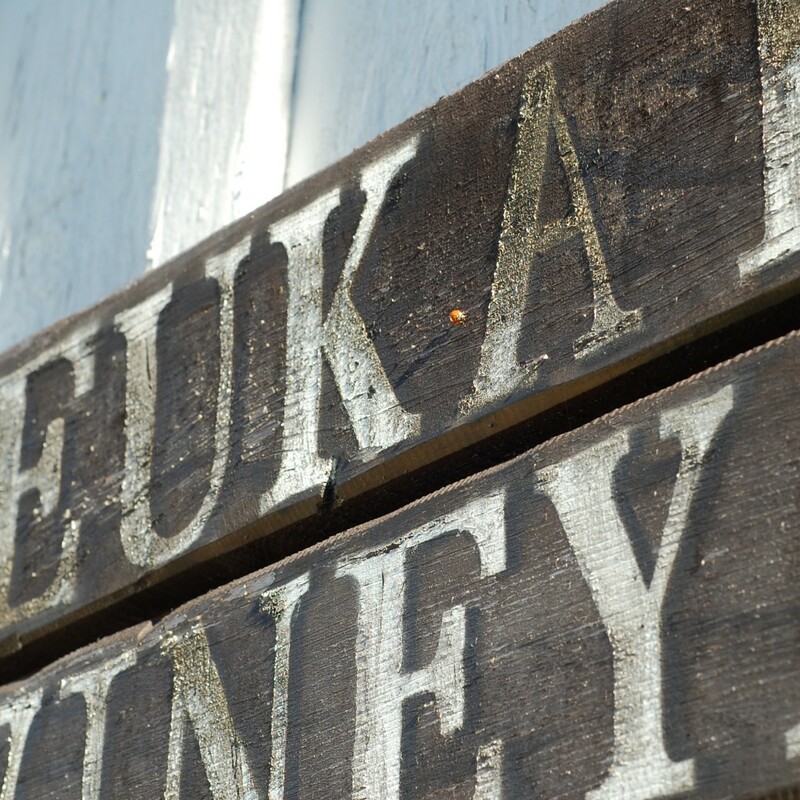 Each lot is hand-harvested, pressed, settled and fermented separately. Temp control stainless steel at low temps for a long, slow fermentation. pH- 3.22, TA- 8.6 g/l, RS- 5 g/l. 208 cs produced. Sustainable. 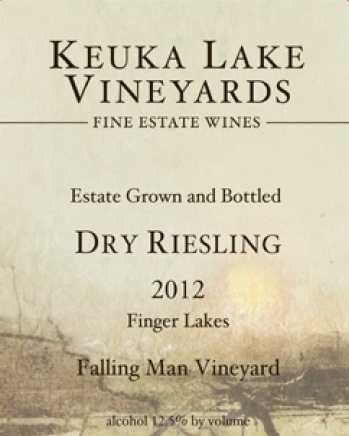 100% Riesling grown on steep slopes of of Keuka Lake on rocky, glacial till soils with a shale bedrock. A blend of Eastside and Goldman Vineyards. Slow cold fermentation in stainless steel. Aged in steel and naturally cold-stabilized by cold winter weather. 371 cs produced. Sustainable. 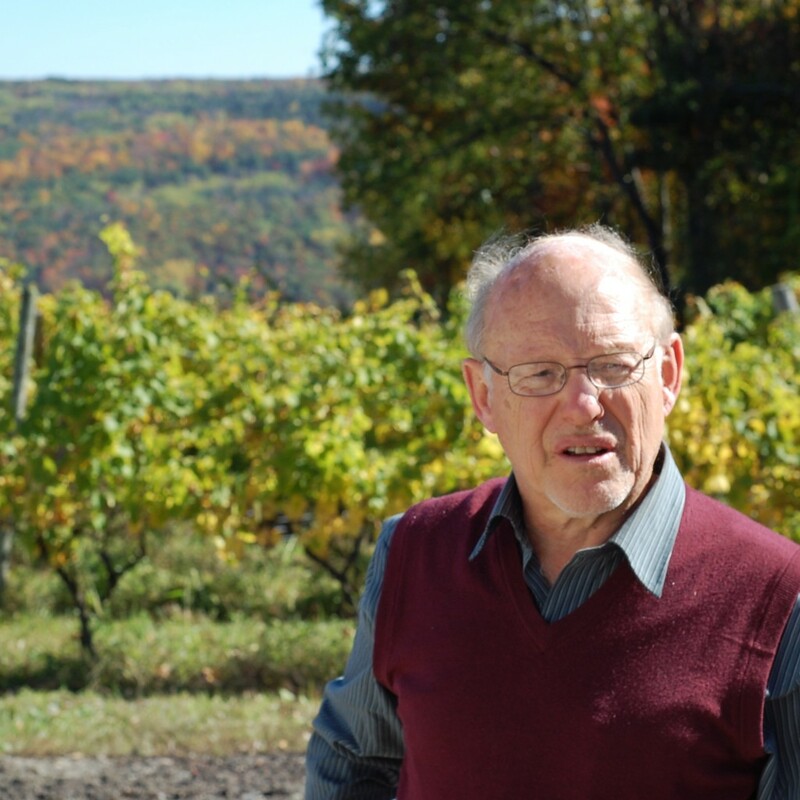 Vignoles, a highly aromatic grape made by crossing two little-known grapes, Seibel and Pinot de Corton, has become associated with the Finger Lakes, a region where it thrives. 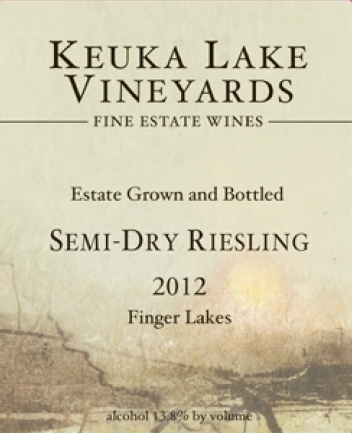 Grown in KLV’s estate vineyards along with their neighbor, Bedient Vineyards. 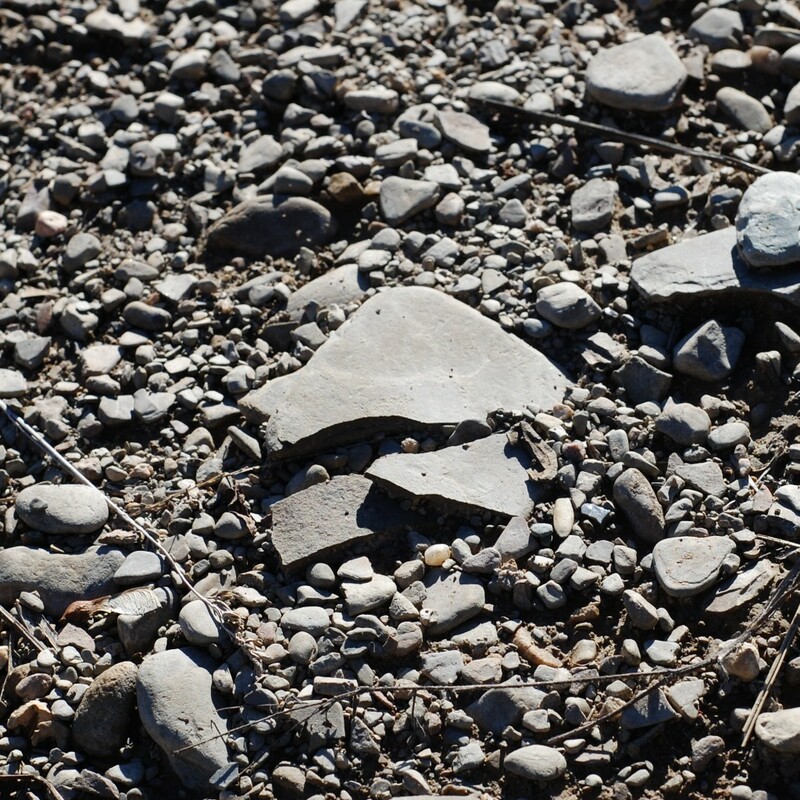 Rocky, gravel soils known as glacial till. Cool, slow fermentation with native yeast in stainless steel over 4 months and naturally cold stabilized. 3.18 pH, 11.1 g/L TA, 1.3% R.S. 452 cs produced.